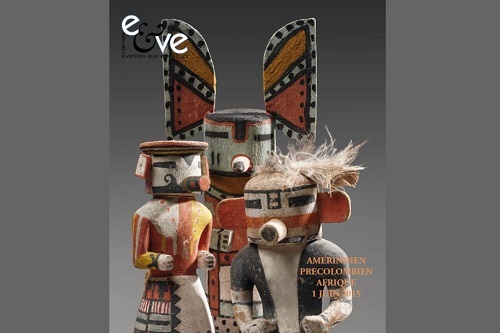 Andrew will make a comparison between Native American tribes and Latin American nations who have both requested repatriation of Indigenous objects being auctioned in Paris, France. Similar to Native nations in the Southwest United States, countries such as México and Perú have contested sales in Paris and demanded the return of cultural patrimony that left the country illegally. However, there are many differences between the Latin American and Native North American contexts. Unlike how objects are repatriated to specific tribes and religious practitioners in the United States, Pre-Columbian items returned to countries like México are placed in national museums. Contemporary Indigenous peoples in México and Perú rarely request repatriation of objects. Meyer will discuss why this issue is not as prevalent among Indigenous peoples in Latin America and why national patrimony varies in the United States.